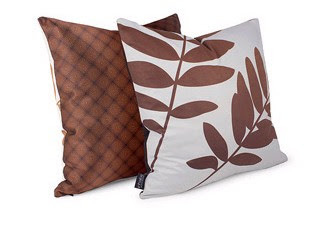 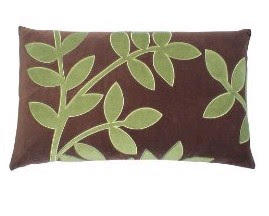 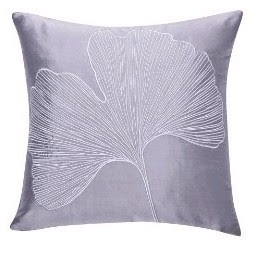 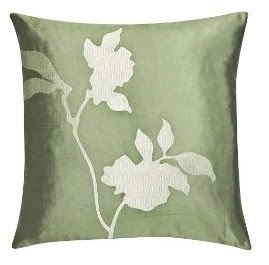 Target has a new assortment of organic modern style pillows, some of which look remarkably Thomas Paul-ine. 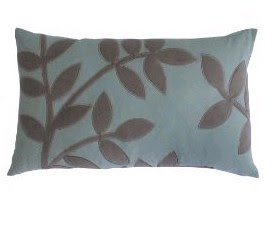 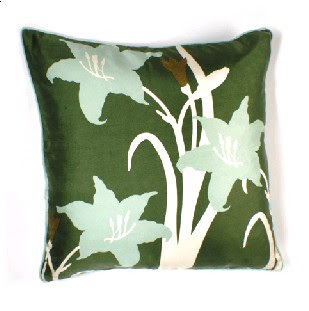 Above is a Thomas Paul silk pillow ($70 at velocityartanddesign.com). Purty. 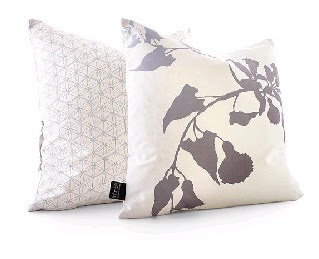 A whole new selection to browse through with wistfulness.